Our years of experience have taught us that a quality service must go through these 4 steps and most importantly give real results WITHOUT EXCUSES!!! Our design team provides the most efficient, and unique way to market your business! 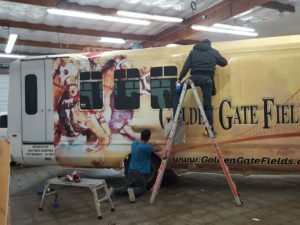 All our designers are educated in the art of vehicle wraps. Quality of our prints and installation are very important to us. We use state of the art latex printing technology paired with the most dependable 3M™ Wrap Films. Many companies are using lower quality products, and unqualified installers that could damage your vehicle. We have stayed true to our product, and you can trust every wrap is done right. Our high standards help us stand out from the competition. Customer Service Representatives are dedicated to making sure you have the best experience at Wrap Science. 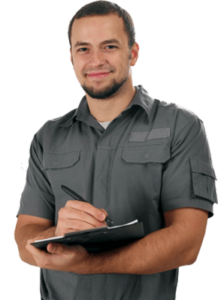 Call today, and have one of our CSRs answer your questions, provide a quote, and even schedule your next installation dates.